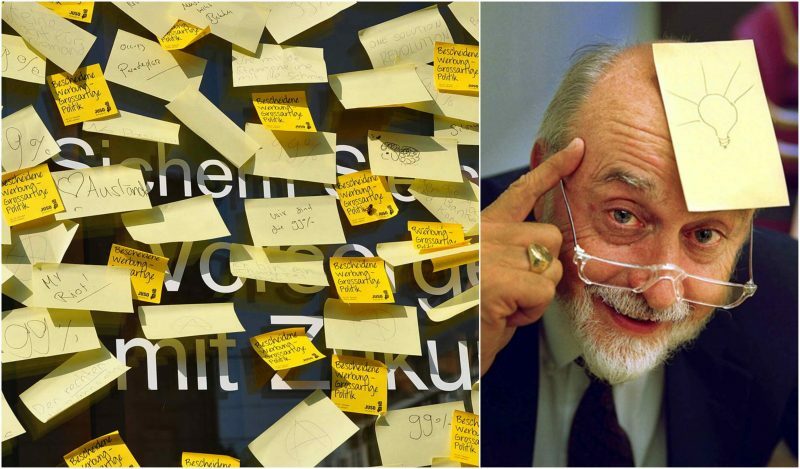 There are two kinds of people, those who are more than happy to enjoy the advantages of the digital era and use their smartphone basically as a virtual assistant, and those who for both sentimental reasons and doubt in modern technology still prefer the good ole post-it. 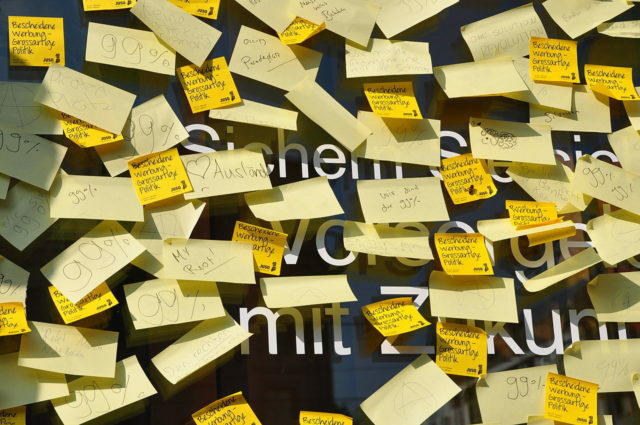 The colorful, sticky note we used to see everywhere, the pre-digital era’s reminder, life saver and loyal friend to all of the procrastinators is slowly becoming another object replaced by a sophisticated technology. Before they officially go into the museum of the forgotten objects rejected by the modern man, we decided to write about how our colorful fella was invented. In 1968, a scientist at the 3M company in the United States, Dr. Spencer Silver, was attempting to develop a super-strong adhesive. Instead he accidentally created a “low-tack”, reusable, pressure-sensitive adhesive. For five years, Silver promoted his “solution without a problem” within 3M both informally and through seminars but failed to gain acceptance. In 1974 a colleague who had attended one of his seminars, Art Fry, came up with the idea of using the adhesive to anchor his bookmark in his hymnbook. Fry then utilized 3M’s officially sanctioned “permitted bootlegging” policy to develop the idea. 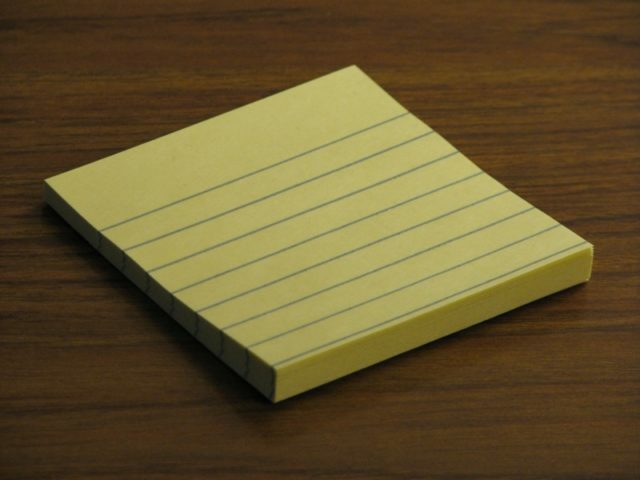 The original notes’ yellow color was chosen by accident, as the lab next-door to the Post-It team had only yellow scrap paper to use. 3M launched the product as “Press ‘n Peel” in stores in four cities in 1977, but results were disappointing. A year later 3M instead issued free samples directly to consumers in Boise, Idaho, with 94 percent of those who tried them indicating they would buy the product. The product was sold as “Post-Its” in 1979 when the rollout introduction began,and was sold across the United States from April 6, 1980. The following year they were launched in Canada and Europe. 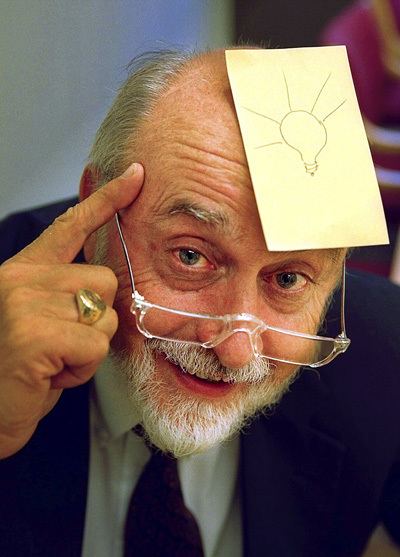 In 2003, the company came out with “Post-It Brand Super Sticky Notes”, with a stronger glue that adheres better to vertical and non-smooth surfaces.Until 3M’s patent expired in the 1990s, Post-It type notes were produced only in the company’s plant in Cynthiana, Kentucky.